This Diwali, give your home a completely new look. As you set to welcome Goddess Lakshmi, transform your abode to bring prosperity and happiness. With these simple yet superb home decoration ideas, you can give a festive makeover for Diwali in just a couple of days. And we at PaisaWapas.com are here to help you do that without breaking your bank. 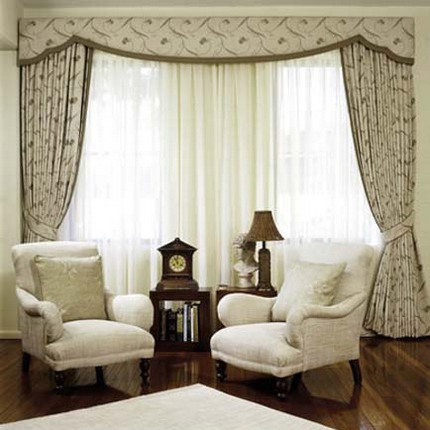 What is a better way to give a dramatically new look to your home than changing the window drapes? Cheery bright curtains give happy vibes to your house. Choose festive colors like marron, golden and emerald and coordinate them with the existing colors of your rooms. See how you surprise your guests when they come for festivities. 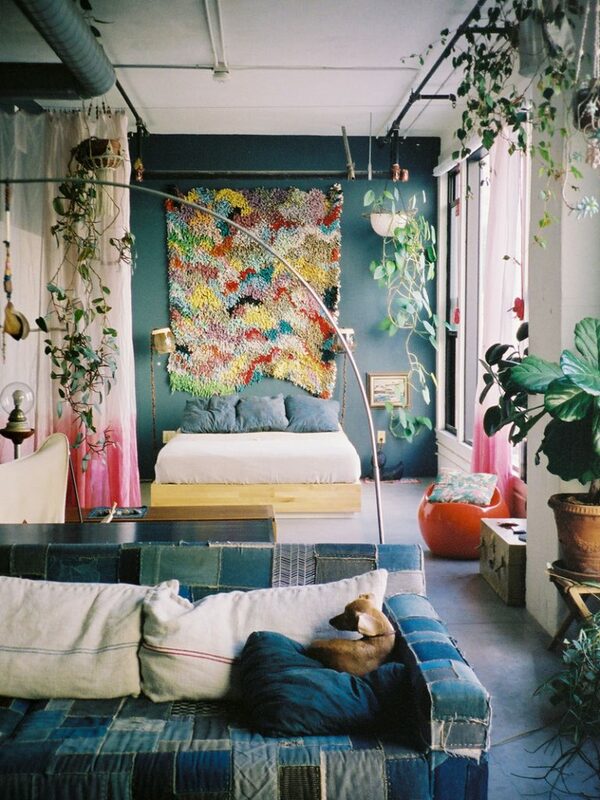 If your room paint is not very loud, or all the walls are of the same color it’s time to jazz up your walls. Instead of spending big bucks on painting your walls, choose wallpapers with designer motifs and beautiful prints. You can either opt for wallpaper colors of the same color family (go darker or lighter) as your other walls or get a radically different wallpaper to spice up the look. 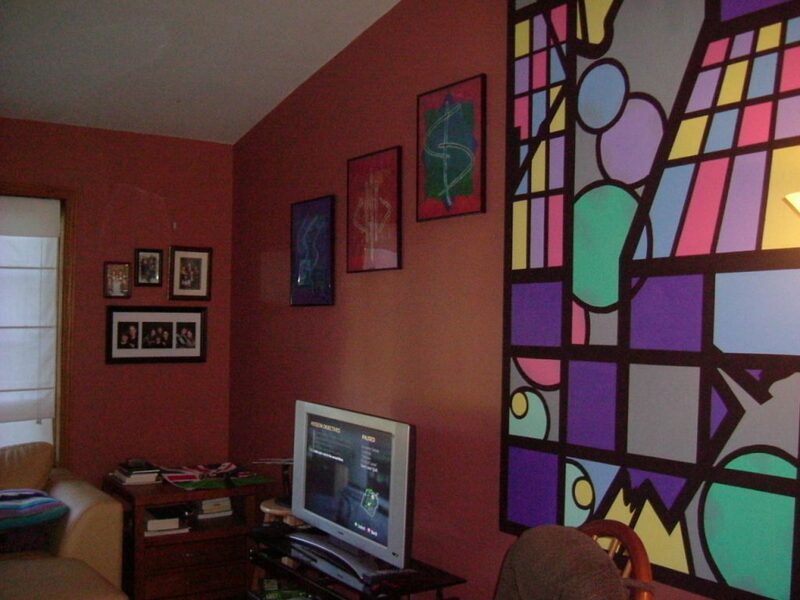 Either way the newly redone wall will be the talking point of your house. Trust me, fairy lights look super pretty and charming anywhere. And when it’s Diwali, you can never have too much of them. 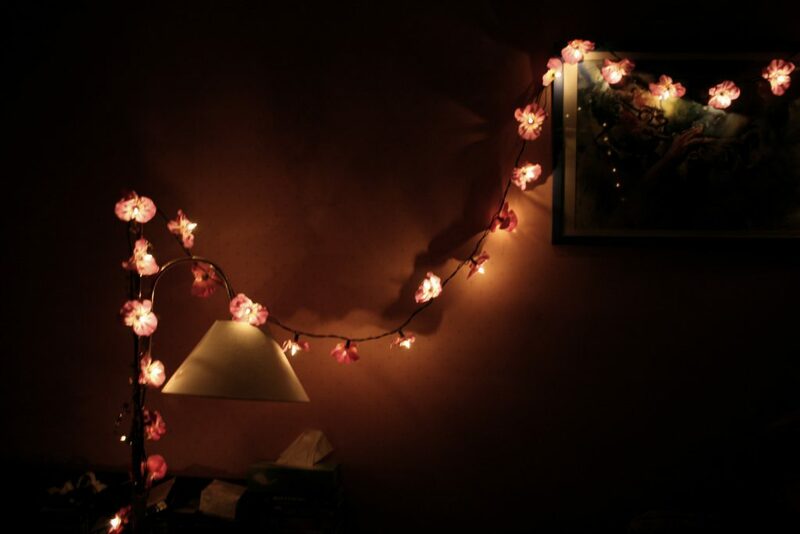 Hang fairy lights in your rewinding space, and keep the other lights dim. See the kaleidoscope of light and dark will create stunning view of your room. 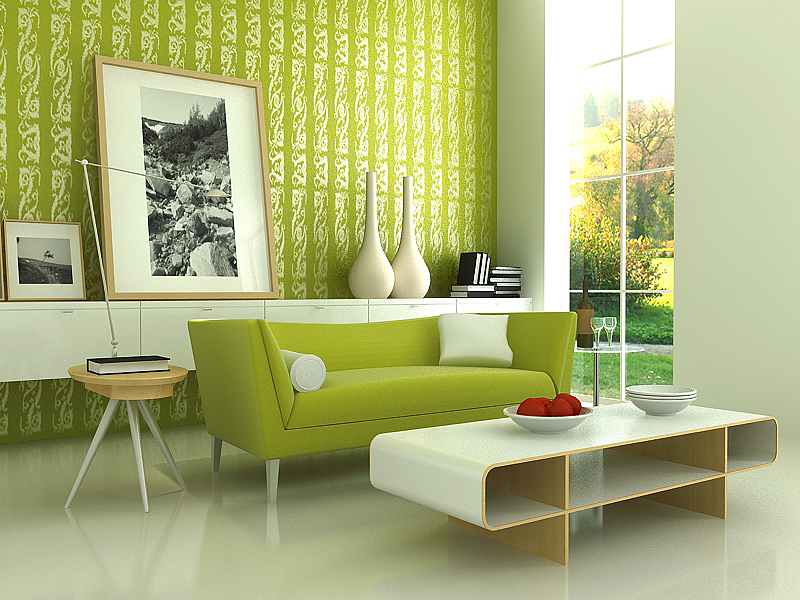 You don’t need to buy new pieces of furniture to give a brand new look to your house. Instead try shifting and repositioning them around the house. This will bring many pieces to limelight. Even just repositioning the sofa and bed creates such a huge difference in how your room looks. 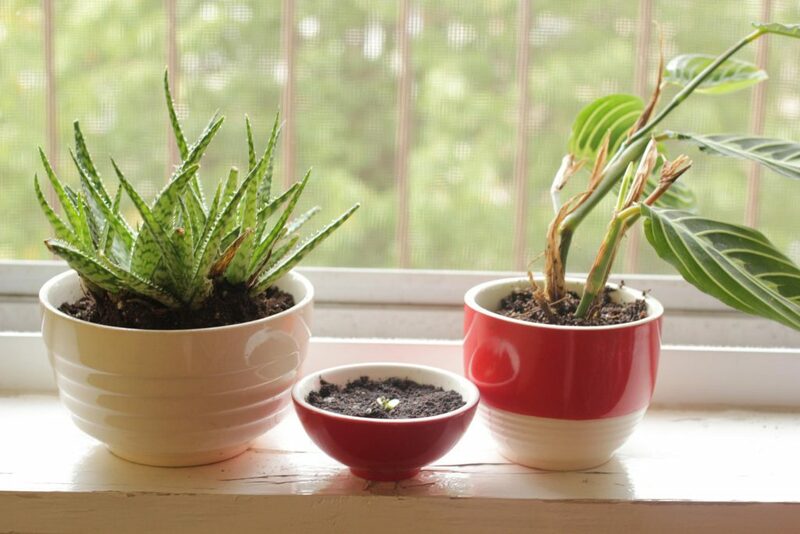 Potted plants bring positive energy and much-needed greenery into our little dens. A couple of potted plants in your living space will not only add to the beauty of your house, but also create a soothing atmosphere. 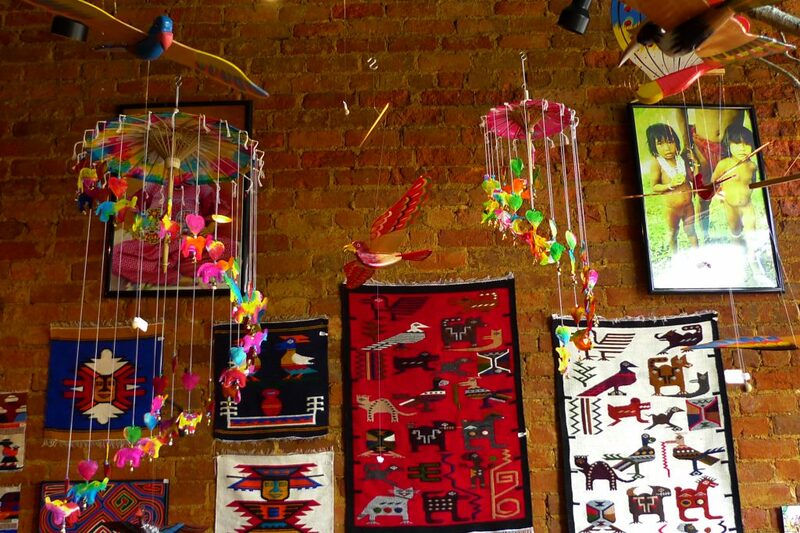 If your walls lack personality, let them speak through choicest of paintings and wall hangings. Contemporary to vintage paintings, photographs to artifacts, add distinct pieces which say a lot about the character of the home and the residents. 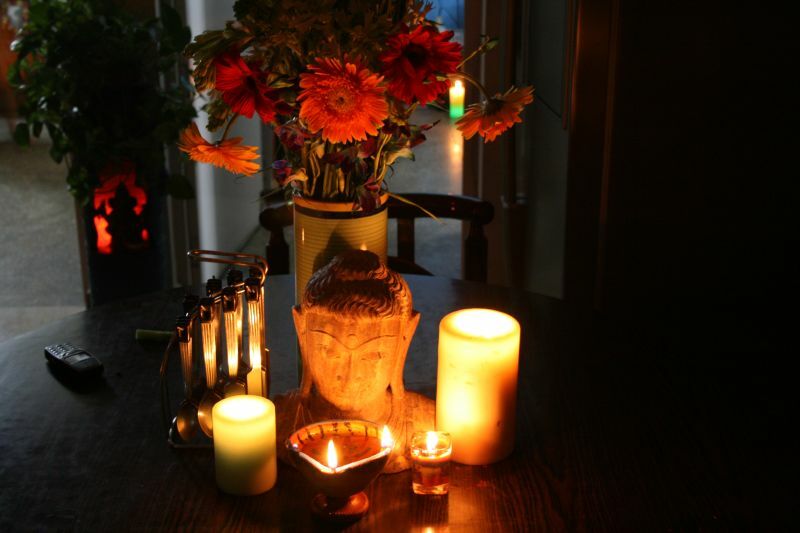 Diwali dispels darkness and spreads love and light. 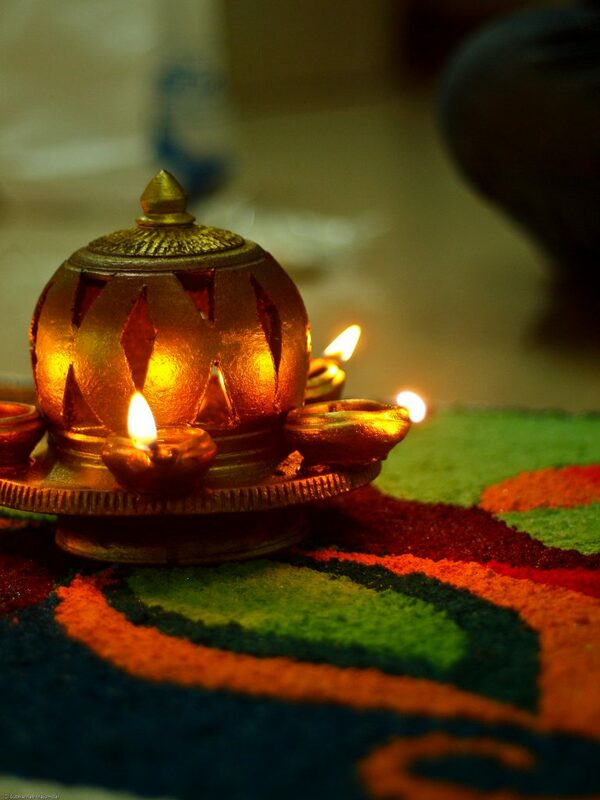 Let your home look brand-new this Diwali. 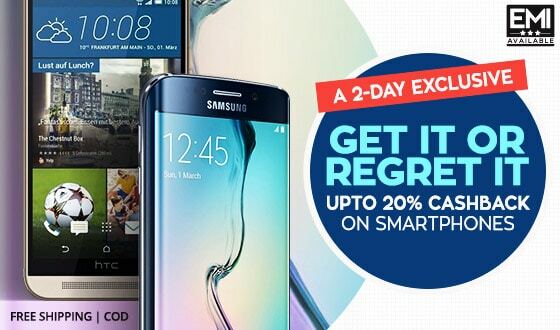 Do use Paisawapas to shop for home décor accessories and earn assured cashback.